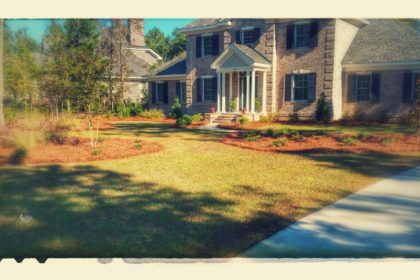 Chatham Property Maintenance is known all over Georgia and South Carolina for residential pine straw installation. We provide quality clean and fresh pine straw bales. We carry two varieties of pine straw which are slash (regular) pine straw and the highly sought after long needle pine straw. Our goal is to fill the demand for high quality clean pine straw bales. Why Choose our Pine Straw? We never guarantee to have the lowest prices on any of our services. What we do offer clients is quality. 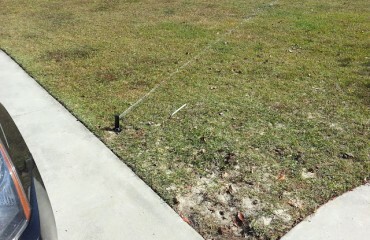 We have made it easy for our clients to place pine straw orders use our online pine straw store. 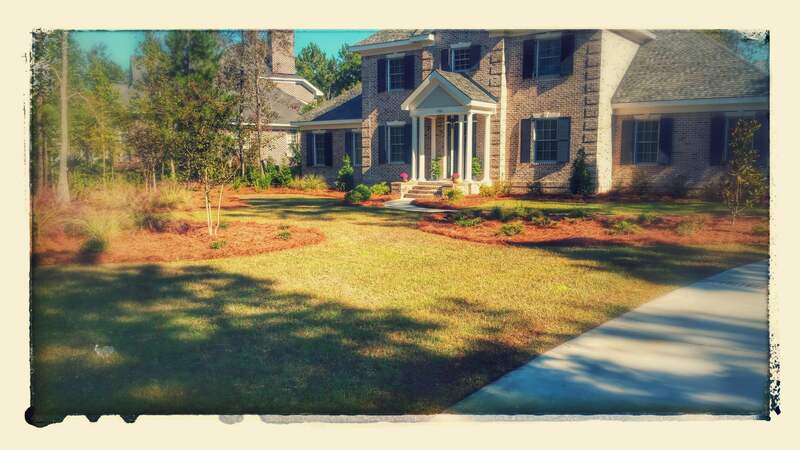 In the below photos we installed 150 bales of slash (regular) pine straw.